When I first started this blog, I covered a performance by local indie band, Lakefield and their album Sounds from the Treeline. They are back with a new album, Swan Songs, to be released on Valentine’s Day, 02/14/14. I had the opportunity to listen to an advance copy of the new CD, their final album, recorded post-breakup of the group in two different continents (Europe and Canada). Described as “the result of a blood promise between the five of us, to deliver one final wholehearted performance amidst our band’s death throes”, this album is an amazing piece of music work by a local band. It’s unfortunate to hear of the band’s breakup, as their music is beautiful, with the main singer, Kate Rossiter’s voice resonating through my speakers as I listen to the 6-song album. Her haunting vocals, along with the band’s Steven Luscher (Guitar, Vocals), Kyle Sulyma (Bass), Bryan Chiu (Guitar), and Paul Teehan (Drums), offers the Death Cub for Cutie / Stars sound that Vancouver fans will sure miss. In fact, it’s a blow to the local indie scene that another local band has called it quits. I would’ve loved to see them live again at a local music festival. A stone’s throw from where Swan Songs was made, mute swans swim around downtown’s Lost Lagoon in Stanley Park. They are beautiful, but hindered. They can not fly, nor migrate, because their wing tendons have been clipped. 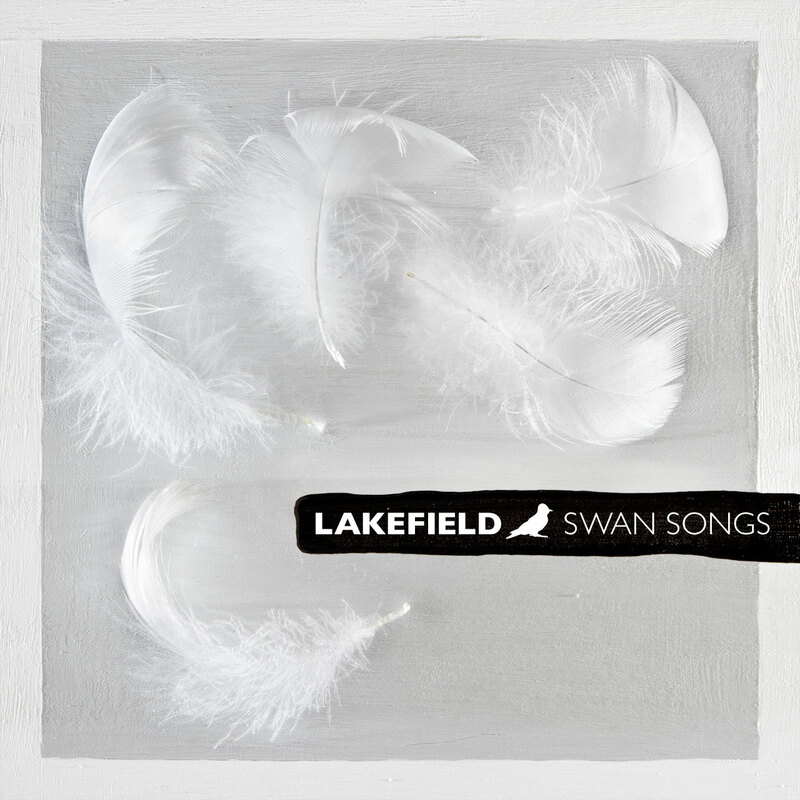 Like them, Lakefield will never take flight again. With love, they leave you these, their exuberant Swan Songs. Don’t miss out on this beautiful album! You will be able to find it on their website here or through iTunes, Spotify and Rdio starting February 14, 2014. However, they have already released their music video for their first track on the album, Good Guy, on YouTube: http://youtu.be/bGSvvF2YZn8 and you can even download their first track Good Guy here.